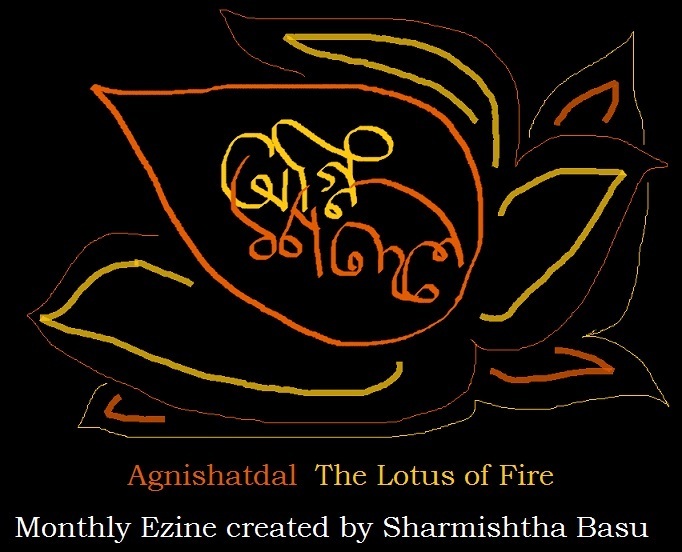 Agnishatdal is the outcome of a group of authors/artists creating together. Its writers/creators are spread all over the world, each creating with full freedom, so you will see works of all type in this Ezine. Stories, poems, artworks, photographs…. It is an English Ezine, even though its name and calendar is Bengali mostly. It may contain one or two Bengali, Indian language posts but they will have their English translations. You will be able to buy the books indirectly via the paypal – send me the list of the books, the payment and I will send you the pdf file [agnijashatadalama@hotmail.com and/or agnijashatadalama@gmail.com]. A young aspiring actress has nightmares of a horrifically transmogrified child, one claiming to be her own, and of a terrible demonic presence who fills her nightmares. Tricked by her first agent into false love and an early pregnancy, she’s offered a way out by a secretive group – in return for her child’s life and soul! This one was interesting. I like the dynamics between the characters, the undertone of menace, and the authoress here shows a skill with realistic personalities, and situations that alternate between the mundane and the supernatural with a plausible sort of logic fitting them together into a coherent whole.